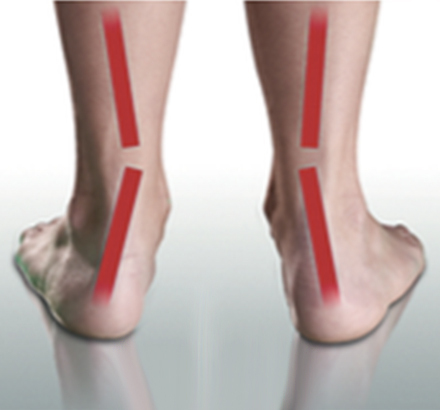 When we talk about our arches, we’re most often referring to the medial longitudinal arch. Spanning the heel to ball of foot, its main function is to distribute body weight and absorb shock. 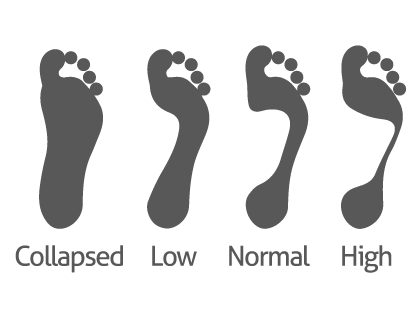 High, low or collapsed medial arches disrupt the distribution of body weight across the foot, impairing shock absorption. 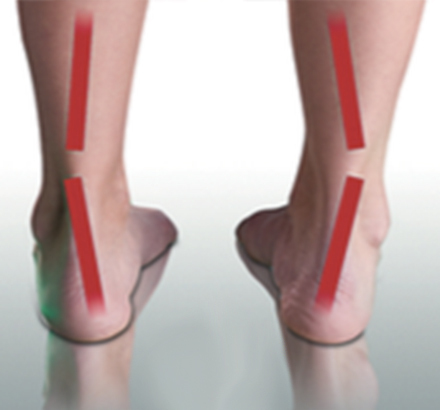 Low or collapsed arches are often associated with overpronation, while high arches are often associated with excessive supination (underpronation). However, this is not a hard rule. You can still overpronate with high arches or underpronate with low arches. Most of us are unfamiliar with the transverse arch. This arch runs perpendicular to the medial arch across the mid foot. Many forefoot problems such as bunions, hammertoes, numbness or pain can be associated with a collapsed or low transverse arch. Some relief may be offered by supporting this arch to increase room for the nerves and blood vessels in the mid foot. 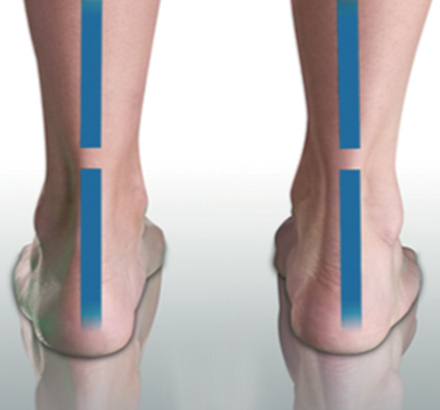 FootBalance insoles can be further customized by molding in support for the transverse arch.